This is a story about clothing. It’s about the clothes we wear, the people who make them, and the impact the industry is having on our world. The price of clothing has been decreasing for decades, while the human and environmental costs have grown dramatically. 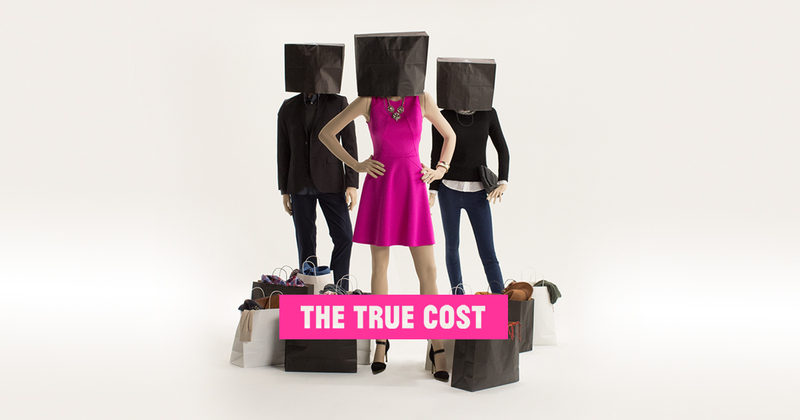 The True Cost is a groundbreaking documentary film that pulls back the curtain on the untold story and asks us to consider, who really pays the price for our clothing? Filmed in countries all over the world, from the brightest runways to the darkest slums, and featuring interviews with the world’s leading influencers including Stella McCartney, Livia Firth and Vandana Shiva, The True Cost is an unprecedented project that invites us on an eye opening journey around the world and into the lives of the many people and places behind our clothes. 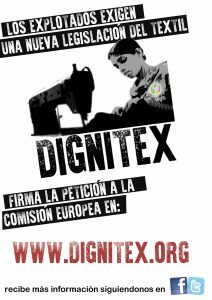 Next PostNext (Español) 2º aniversario de Rana Plaza.